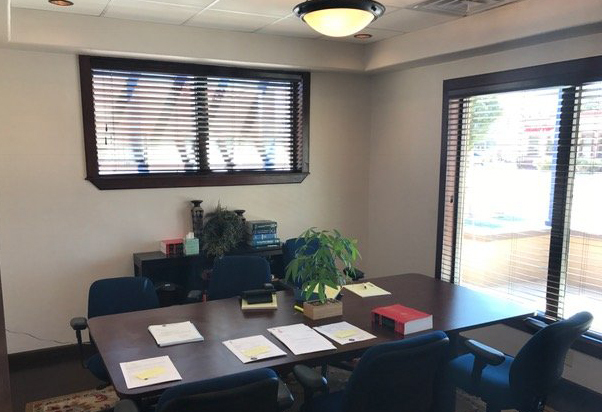 Looking for a court reporter, legal videographer, conference room space, or video conferencing in Carlsbad, NM? Established in 1997, Trattel Court Reporting & Videography provides full-service court reporting and litigation solutions for depositions and proceedings in Carlsbad, throughout New Mexico and surrounding states. We also cover all of Southeast New Mexico, including Hobbs, Artesia, Roswell, and Lovington.